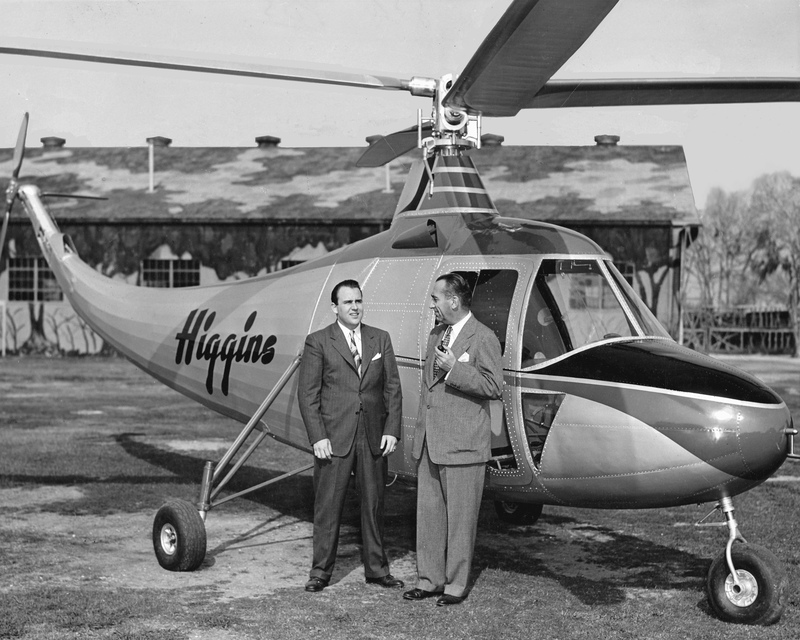 The aircraft was a 2-place machine originally designed by Enea Bossi. 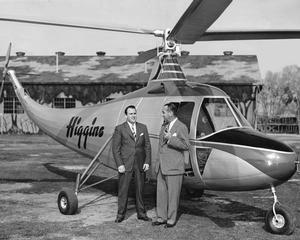 Design authority: Higgins Industries, Inc.
Primary manufacturer: Higgins Industries, Inc.
Resources related to the EB-1 , provided by the Vertical Flight Society. Resources related to the EB-1 , provided by public sources across the internet.